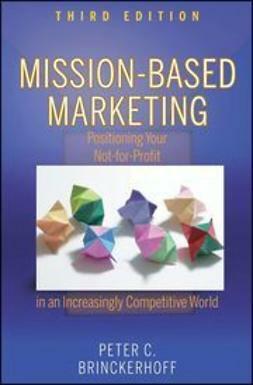 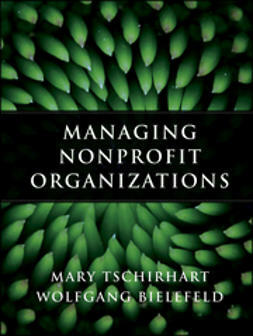 Nonprofit decision makers need to know how IT can help extend the reach and scope of their organizations. 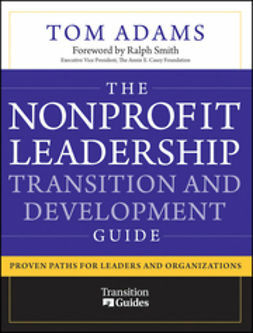 With contributions from the top experts in the nonprofit tech field, this book provides nonprofit decision makers with information to make smart, strategic decisions about technology. 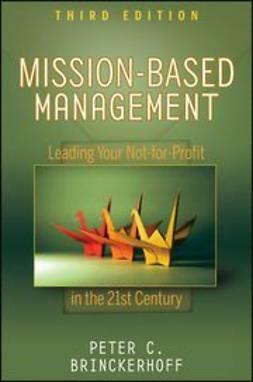 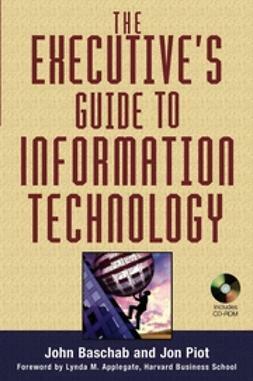 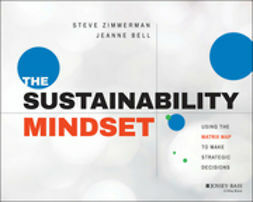 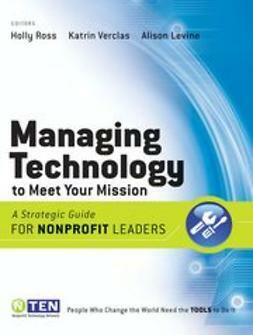 This book hones in on how to manage technology in an organization and offers practical advice on critical subject matter unfamiliar or mysterious to many in nonprofits. 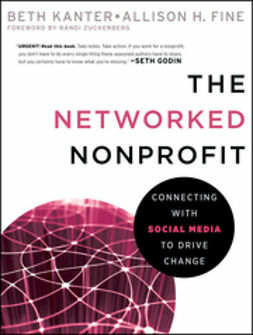 It offers a foundation of Information Technology (IT) and shows how technology can be strategically deployed in their organizations to better accomplish a nonprofit's mission.